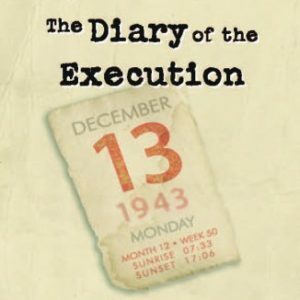 View cart “The Diary of the Execution Published by the Municipal Museum of the Kalavrytan Holocaust, 2012” has been added to your cart. 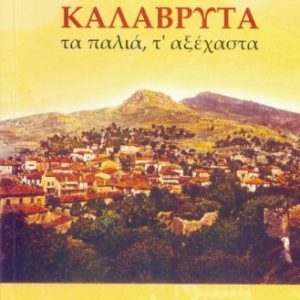 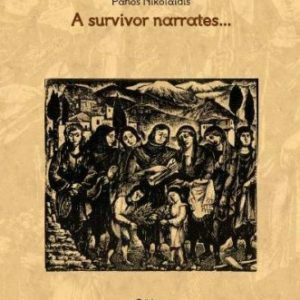 A brief chronicle of the tragedy in Kalavrita based on sources and testimonies of those who survived it. 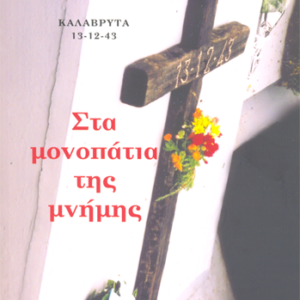 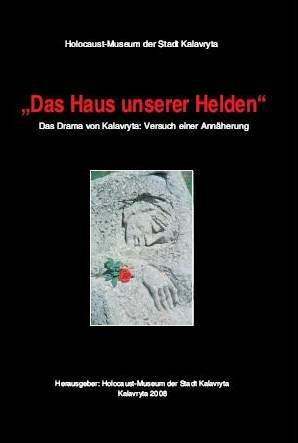 The book has been published in Greek and German.